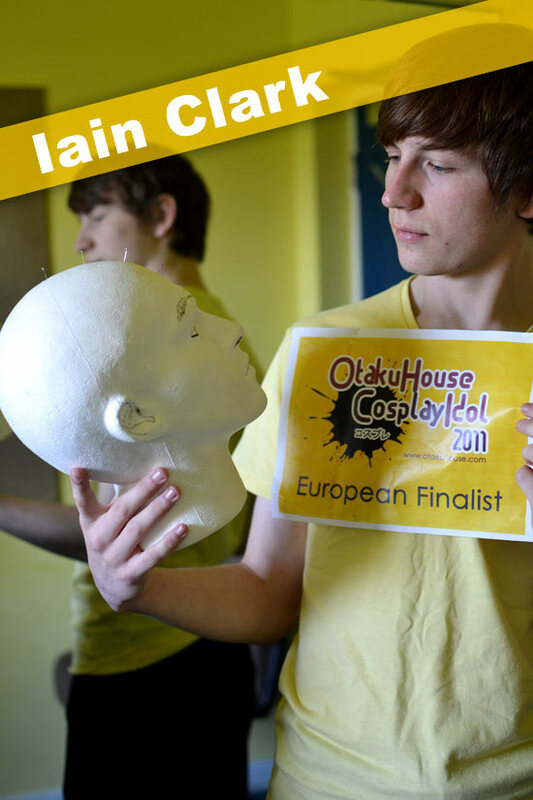 European Finalist Iain Clark shows us that creativity is one of the most important thing when it comes to cosplay ideas! 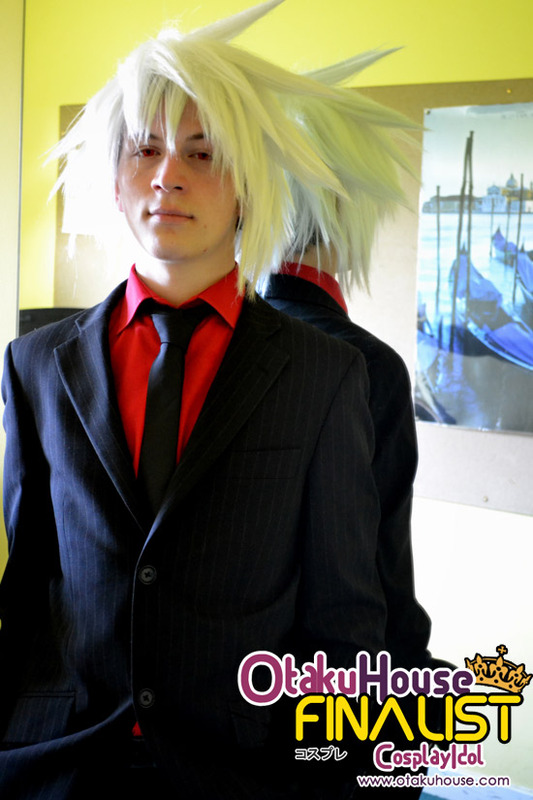 Below is a showcase of more of his cosplay works! Kamina from Tengen Toppa Gurren Lagann. Everything is home made, from the perspex glasses to the home-burnt cape! 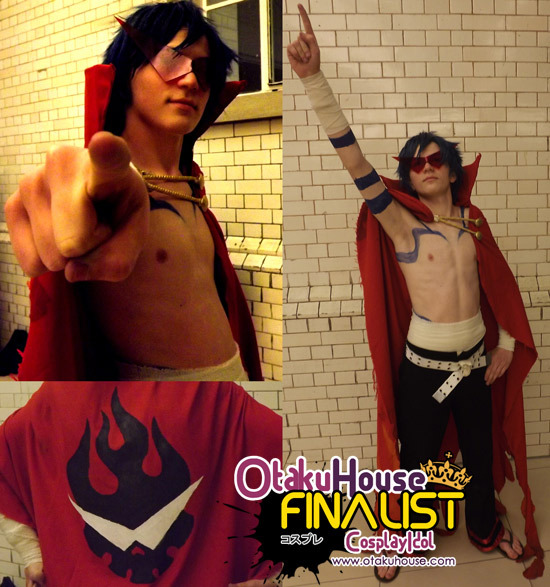 The hardest part of this costume was shaving my armpits, which was a very emasculating experience >.< but it was worth it for the awesomeness of Kamina! I go beyond the impossible and kick reason to the kerb! 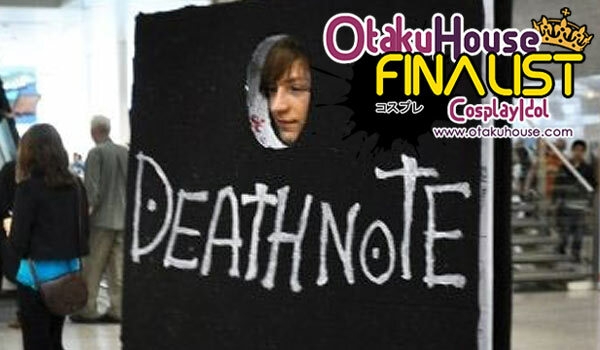 Iain Clark; Under the Death note Cover. 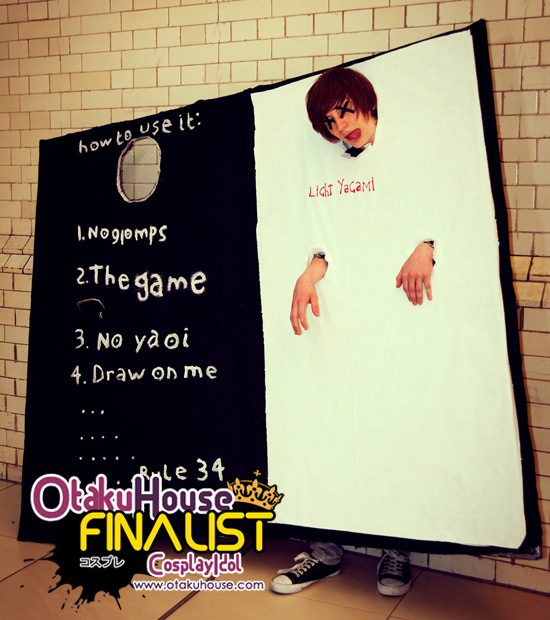 If you like Iain’s quirky creative humour, if he had brought a smile to your face, support this English cosplayer at the top of the page by clicking ‘like’ or ‘Google +1’!